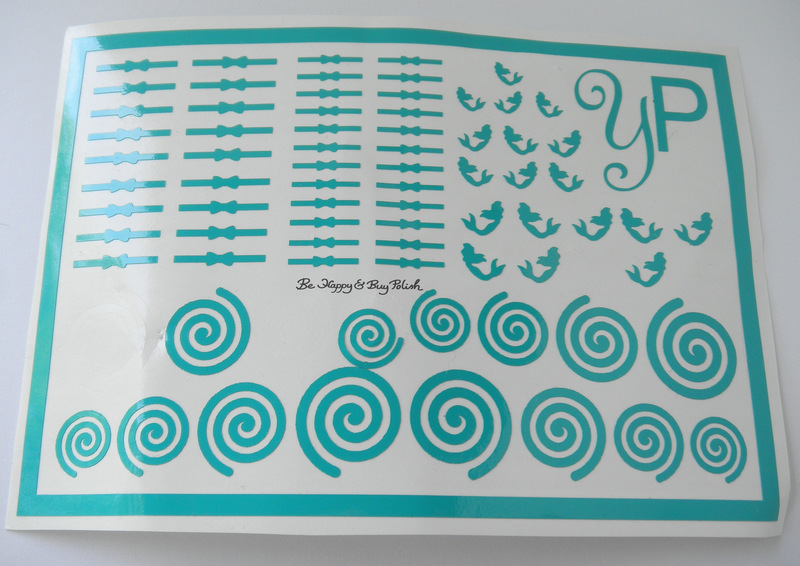 Posted in Indie Polish, Manicures, Nail Art, pictures, Press Sample, reviews	by Jessica W.
I love the fact that each decal and lines set are made in several different sizes for those small child fingers, and my fingers as well. The lines and cut-outs were a little hard to separate from each other – make sure you have an exacto knife handy. My daughter tried a few manicures to show you how well the decals, the cut-outs, and the lines work on little fingers. First we tried out the mermaid decals! For this mani, we used the smallest mermaid for her ring finger, and the next size up for her thumb. I started with 1 coat of OPI Silver Canvas on her fingers, then applied 1 coat of OPI Indigo Motif. After that, I used 1 coat of Pahlish Italian Cream Soda followed by 1 coat of OPI Turquoise Aesthetic. Lastly, I top coated with China Glaze Fairy Dust. Isn’t this just so sparkly and pretty? Since it’s Independence Day at the end of the week, we had to do a test-run of a patriotic mani. I used the wavy lines and the star decals/cutouts for this manicure. The white holo is Colors by Llarowe I Am Free, the red is CbL Little Miss Independent, and the blue is CbL Living the Dream. Both of us enjoyed creating manicures just for her, and my son was a little jealous. I did ask Lauren if perhaps in the future, she’d consider making “manly” decals like skulls, pirates, swords – that kind of thing. She said it was definitely a possibility, so I’m looking forward to that! 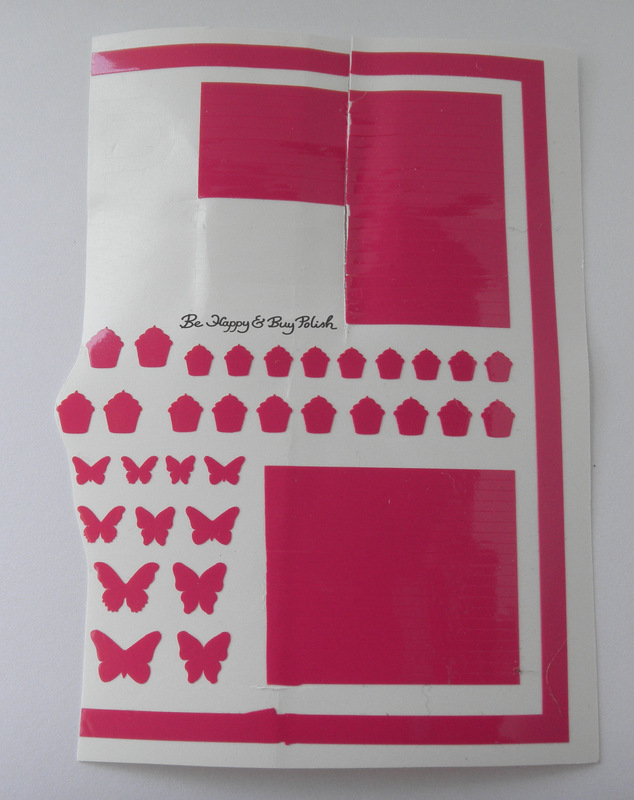 Each full-size sheet is just $5.50 and there are plenty of decals, cut-outs, and lines for you & your child to use together. Be sure to browse the full line of offerings at YouPolish.com – I know you’ll find something that strikes your fancy. Follow You Polish on Facebook, and on instagram to keep up with the newest decals. Let me know what you think of these fun manicures in the comments! Those are some cute and fun nail vinyls! How cute! The mermaids are adorable and I’d love to see what you could do with those spirals! These are just too cute! I love how you did many designs for your review. Such cute manis! I really dig the cut out style stars. What an adorable feature. The nail vinyls aren’t bad, either. 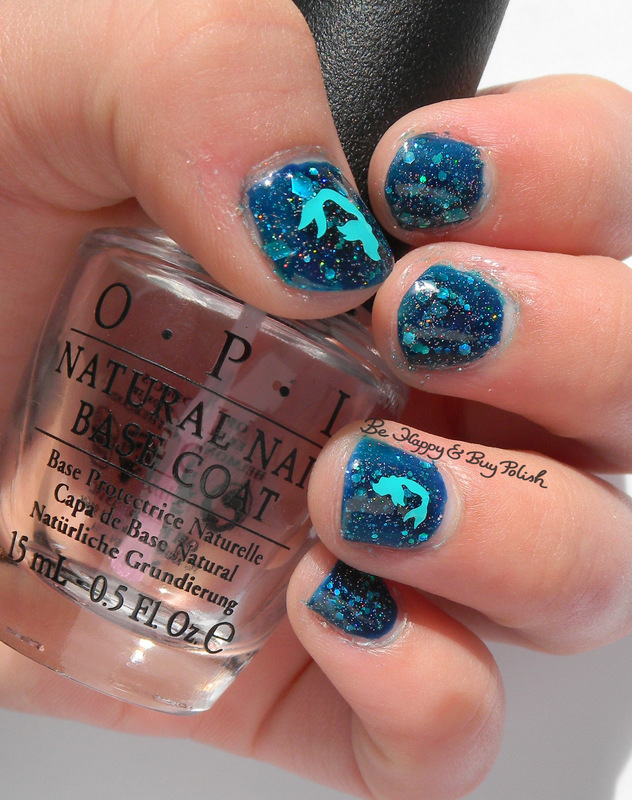 How adorable are those mermaids on her teeny tiny nails?! So cute! 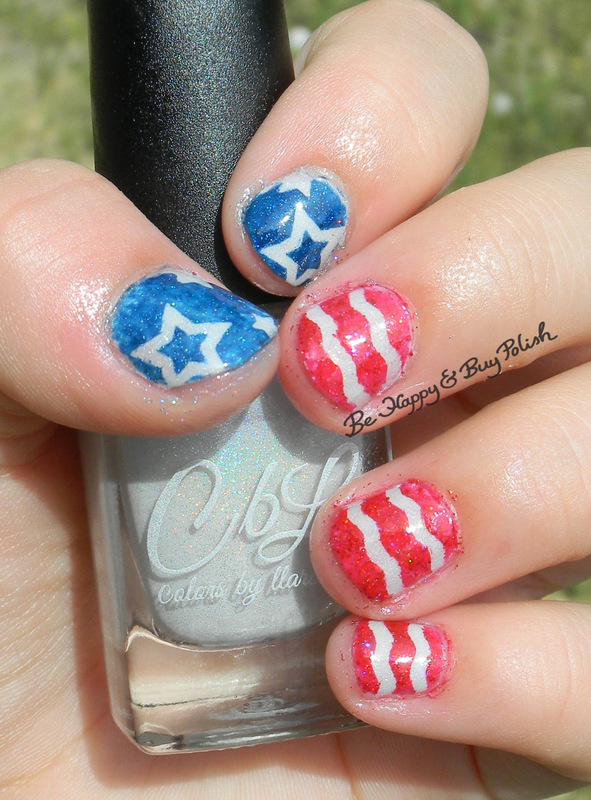 I love the 4th of July mani too! I love anything to do with hearts so that’s what I’d pick first. I can’t wait til my toddler g/daughter is ready fro manis with me. Um, this is crazy adorable. I love your daughter’s mani, and I like those cut outs a lot too!